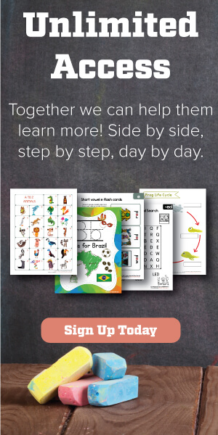 With our collection of fabulous and educational classroom posters, you can create a unique learning environment filled with visual cues for primary school students. 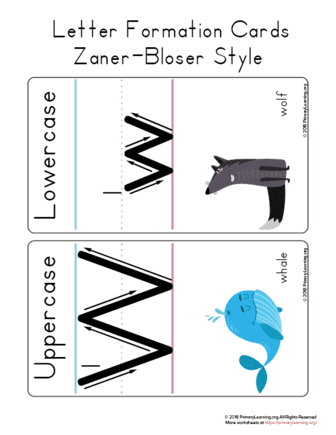 Kids spend a lot of time in the classroom so it is essential to decorate walls with the content that enrich their learning environment. 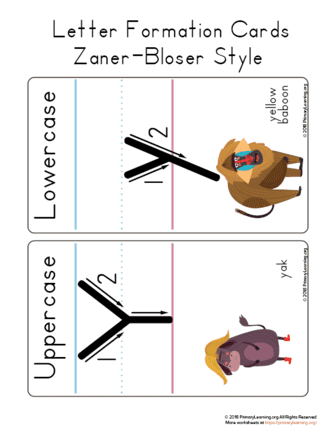 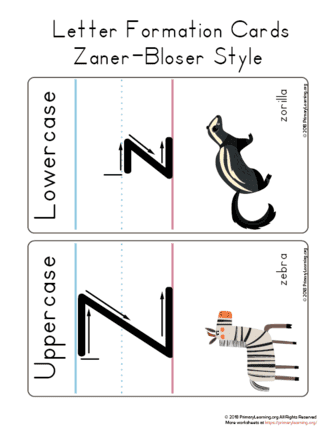 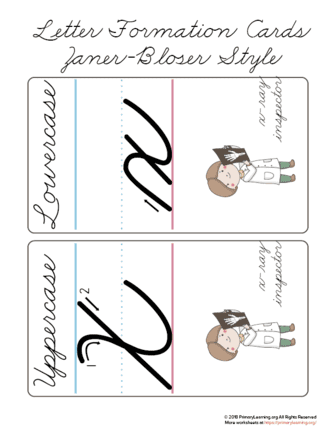 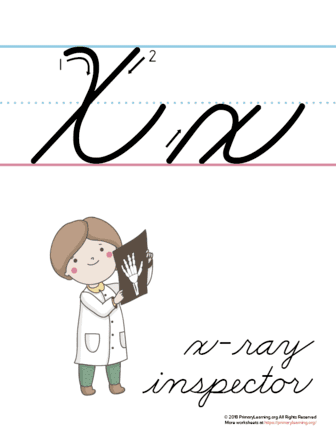 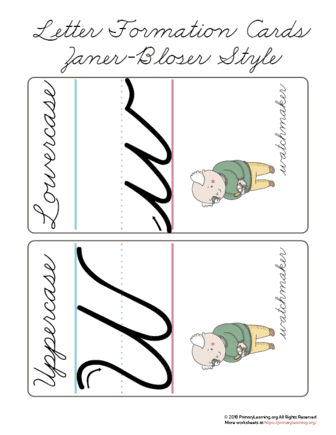 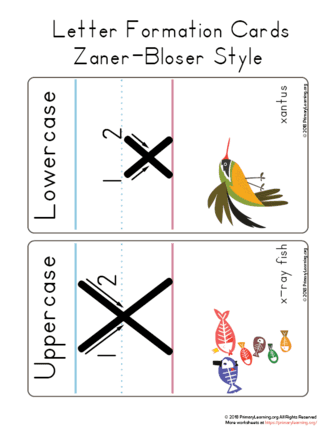 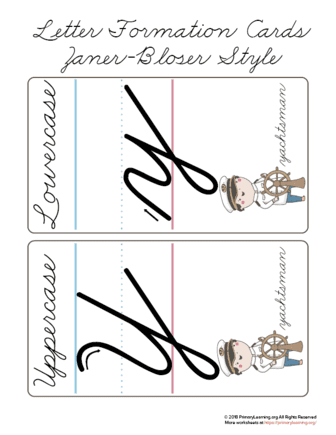 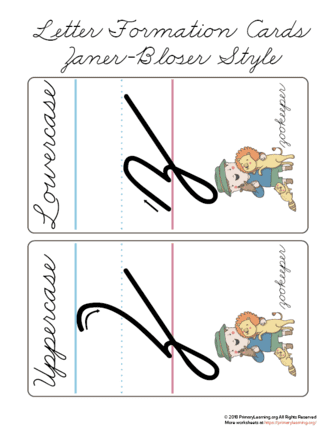 Build handwriting confidence and learn how to make a Cursive Letter X - uppercase and lowercase. 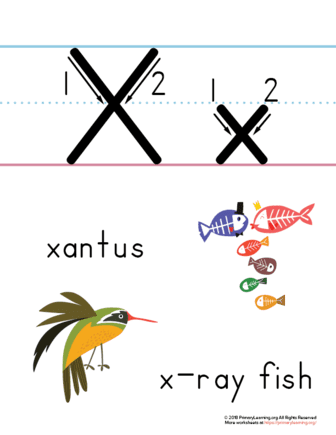 Use The Letter X in Cursive Poster for instructing proper letter formation. 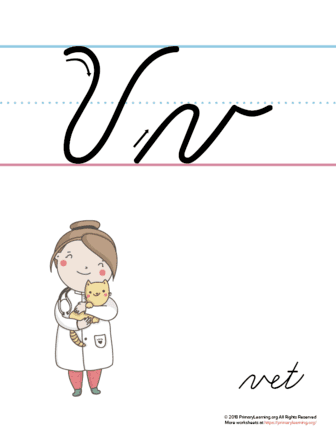 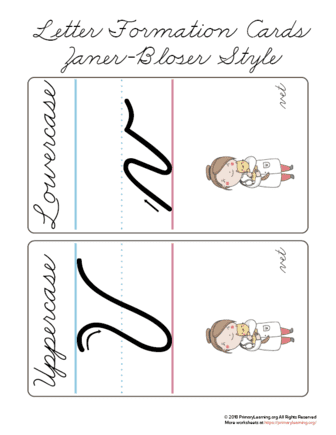 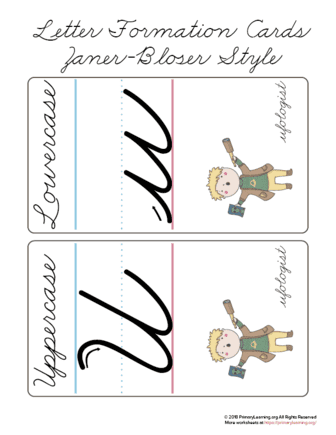 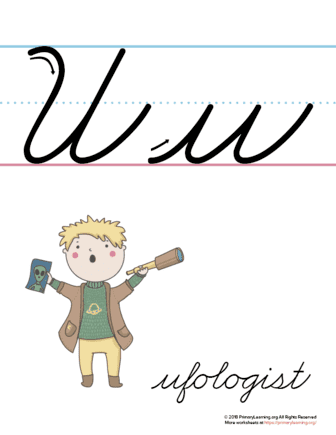 Build handwriting confidence and learn how to make a Cursive Letter W - uppercase and lowercase. 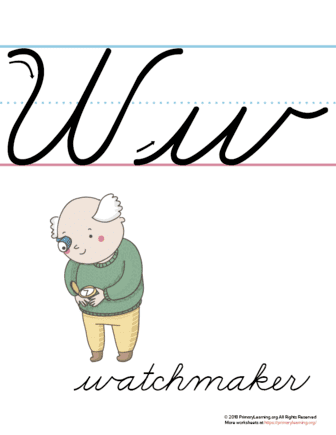 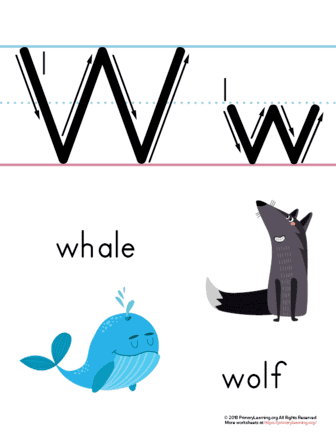 Use The Letter W in Cursive Poster for instructing proper letter formation. 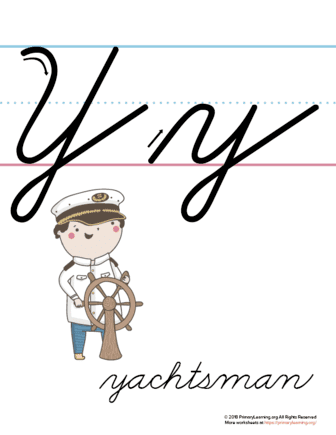 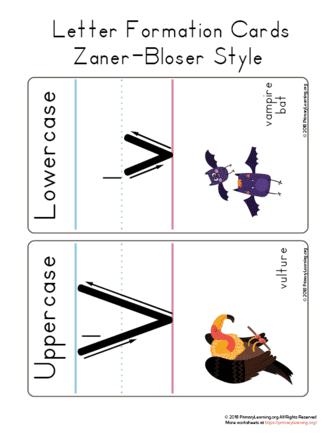 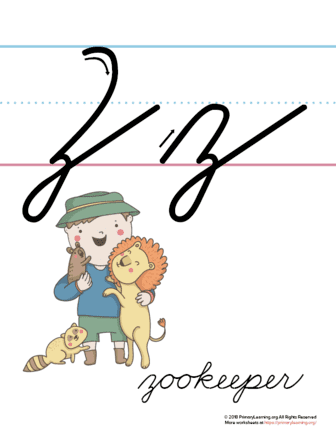 Build handwriting confidence and learn how to make a Cursive Letter V - uppercase and lowercase. 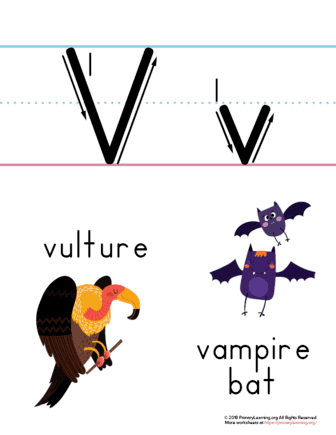 Use The Letter V in Cursive Poster for instructing proper letter formation. 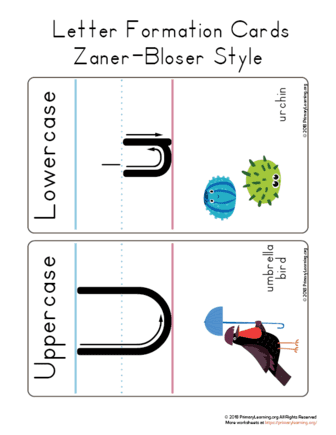 Build handwriting confidence and learn how to make a Cursive Letter U - uppercase and lowercase. 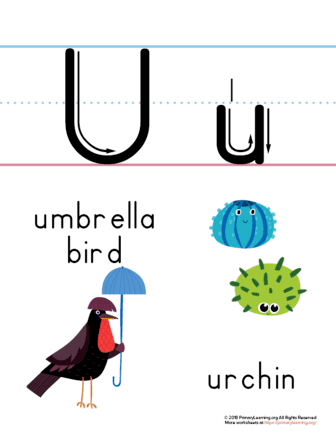 Use The Letter U in Cursive Poster for instructing proper letter formation. 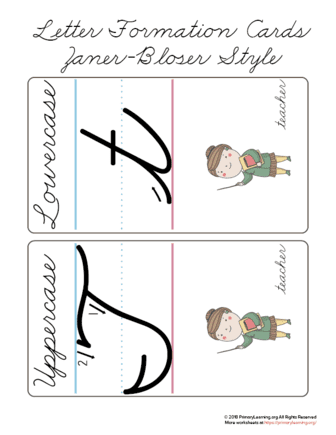 Build handwriting confidence and learn how to make a Cursive Letter T - uppercase and lowercase. 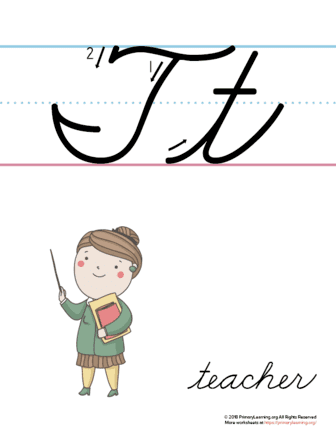 Use The Letter T in Cursive Poster for instructing proper letter formation. 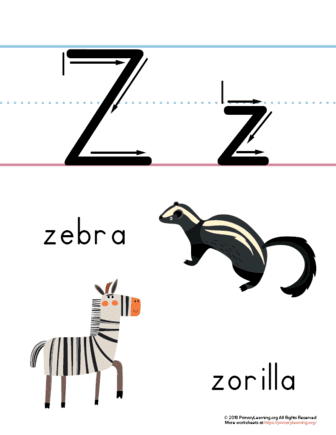 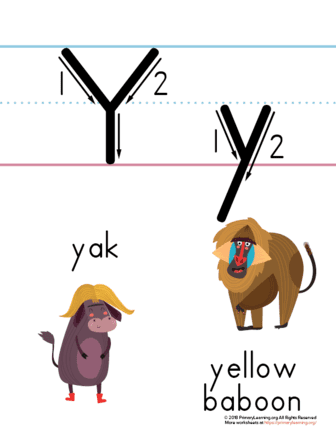 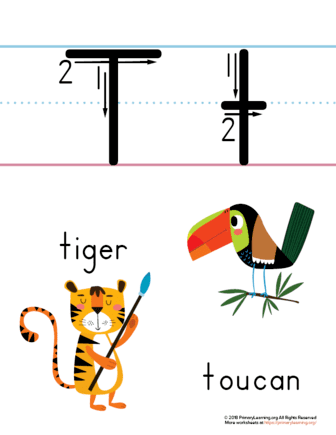 The Letter T Printable Poster with animals starting this letter: tiger and toucan. 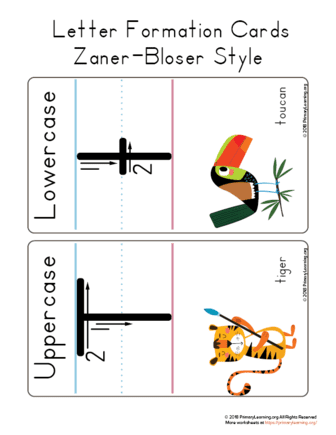 These Alphabet Letter T Cards build handwriting confidence by teaching the correct letter formation. 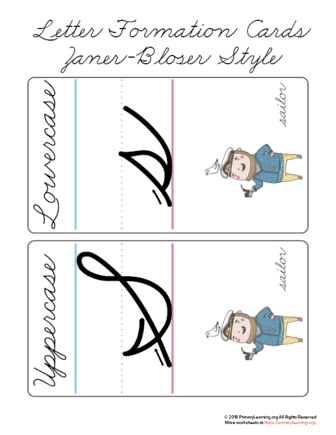 Build handwriting confidence and learn how to make a Cursive Letter S - uppercase and lowercase. 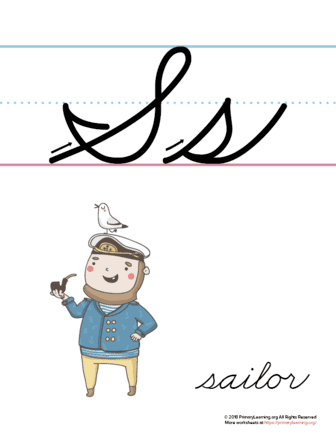 Use The Letter S in Cursive Poster for instructing proper letter formation.